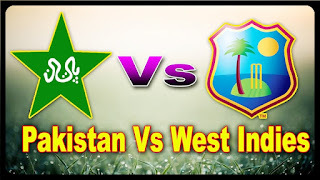 Breakin News India 360: Pakisatn beat West Indies and sealed series. On 11 April, 2017: Shoaib Malik hits a majestic six to secure his century and Pakistan cricket team beat West Indies cricket team by 6 six wicket in 3rd ODI and sealed a series triumph by 2-1 at Providence on Tuesday. 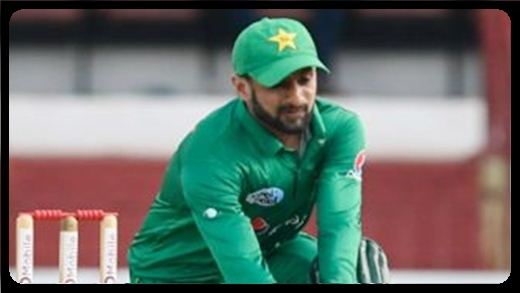 After West Indies had reached 233/9 from it's 50 overs and then made early inroads into Pakistan's batting order, Malik 101(111) Mohammad Hafeez 81(86) turned on the style to see the tourist through to 236/4 with seven overs left. West Indies won the toss and chose to bat first. 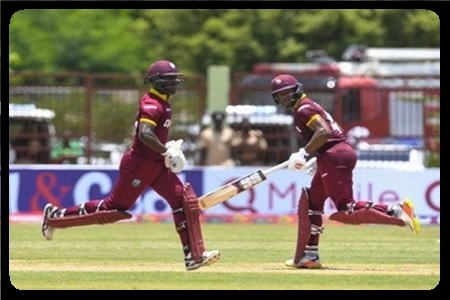 But West Indies lost their 3 wickets for just 68 run in 18.3 overs, Than Shai Hope and Jason Mohammad came to save the team from collapse. They are joined and scores 101 runs partnership for 4th wicket. Before dismiss Jason Mohammad scores usefull 59 runs in 64 balls including 5 Fours and 2 Sixes. Other side Shai Hope keeps batting and hits 71 run in 111 balls. 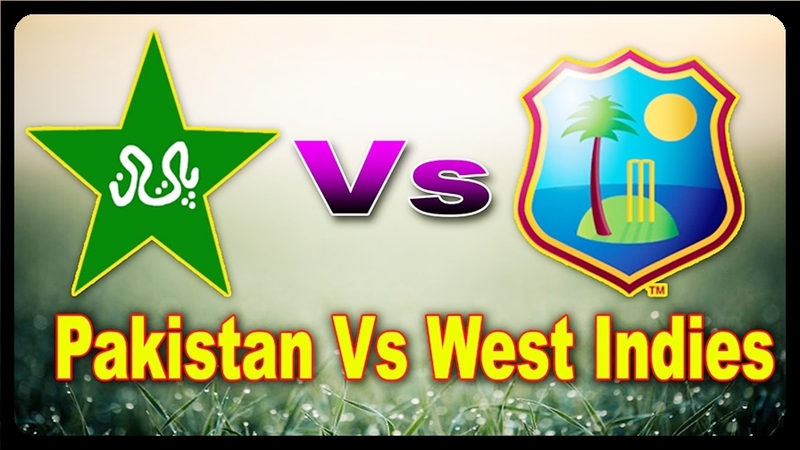 Finally West Indies able to reach only 233 runs with loss of 9 wicket in their 50 overs. Pakistan needs 234 runs to won match and series also. Pakistan when came to chase down the score of 234 runs, they lost their 3 wicket for just 36 runs. Shoaib Malik and Mohammad Hafeez come to the party. 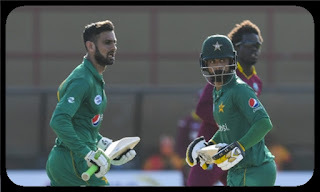 They are scored 113 run partnership in 21.1 overs, Mohammad Hafeez out for 81(86). But Shoaib Malik stay at there and brings fantastic Hundred by hitting majestic six. 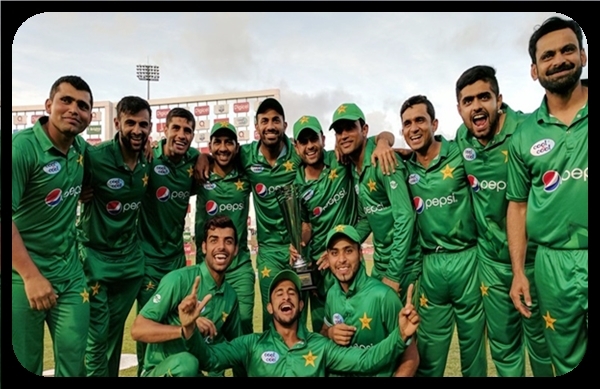 Pakistan won this match by 6 wicket in 43.1 overs and seal the series by 2-1.